Market Snapshot for Ocean Beach, Single Family Homes, residential community in Miami Beach, Florida. 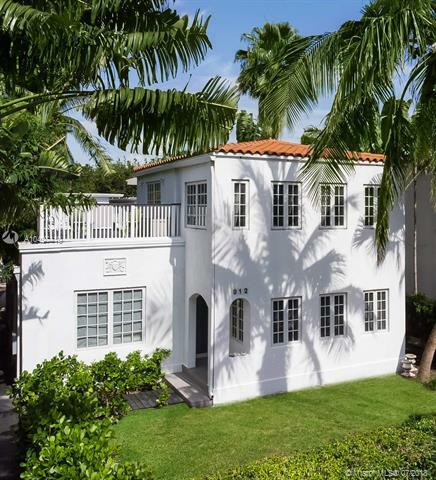 Ocean Beach Single Family Homes is located at 1018 JEFFERSON AV, Miami Beach, Florida, 33139. This residential community was built in year (N/A) and currently offering (21) Single Family Homes for sale in Ocean Beach, with price ranges from $194,500 to $5,950,000. 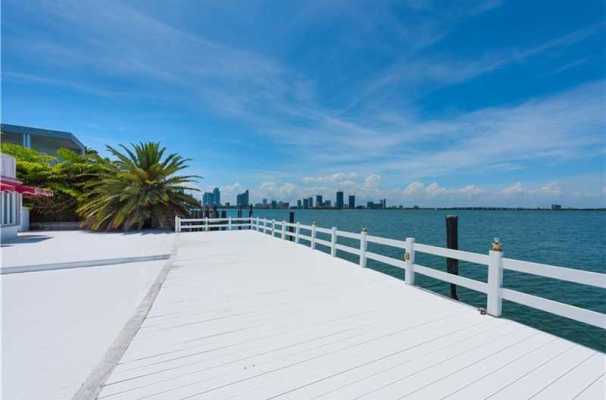 Whether you are looking for most up-to-date Ocean Beach, Single Family Homes, residential community or another luxury development in Miami Beach, Florida to Buy or to Sell, our website will provide you with the most up-to-date luxury homes and condos for sale in the city of Miami Beach. 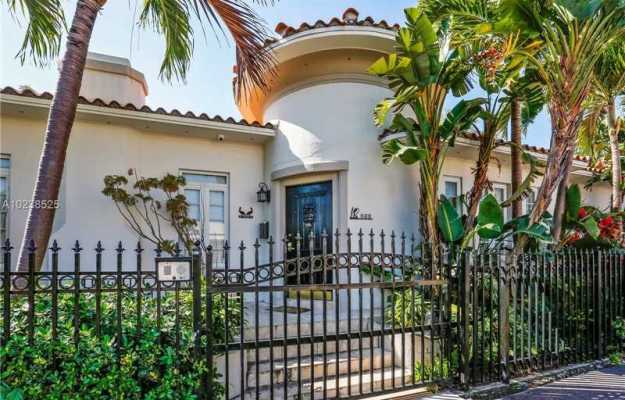 Located in Miami Beach, Ocean Beach Subdivision and its four additions covered most of the land, such as it starts from Biscayne Street to Fifteenth Street, from the ocean to Alton Road. 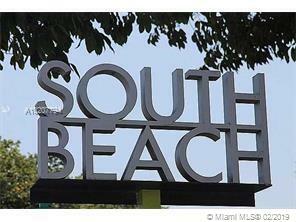 Established business and prime real estate in the heart of South Beach, close to shops and restaurants. Walk to Ocean Drive and the beach. 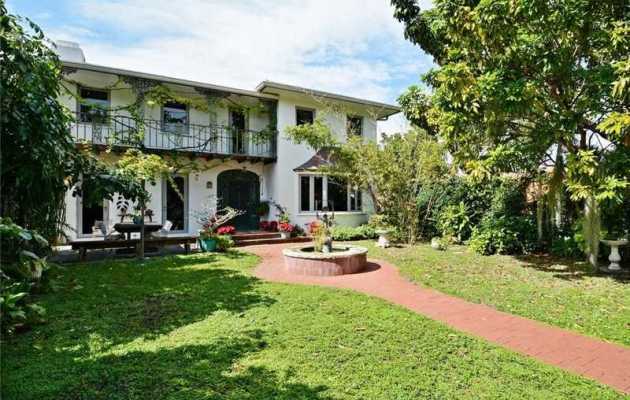 A rare find, steps from Flamingo Park tennis and basketball courts, and aquatic center. 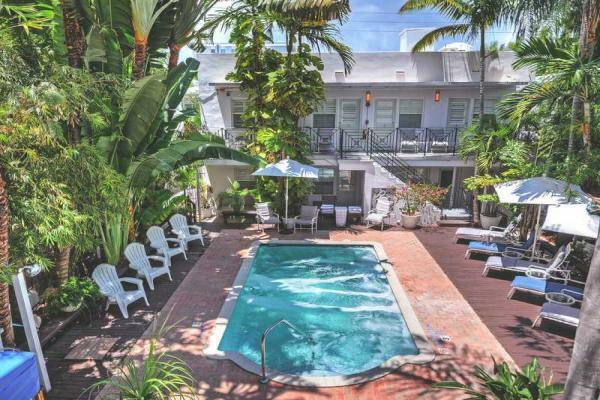 Ocean Beach Neighborhood just steps away from Lincoln Road, Washington Ave and world famous Ocean Drive. Also steps away from shops, restaurants, museums, art galleries and of course the beach. Ocean Beach Properties have a private beach area. Car and bike rental is available, at the property and the area is popular for golfing and windsurfing. There are lots of activities in the area, such as diving, biking and fishing. Lincoln Road is 2.8 miles from Ocean Beach Apartments, and Art Deco Historic District is 3.4 miles from the property. 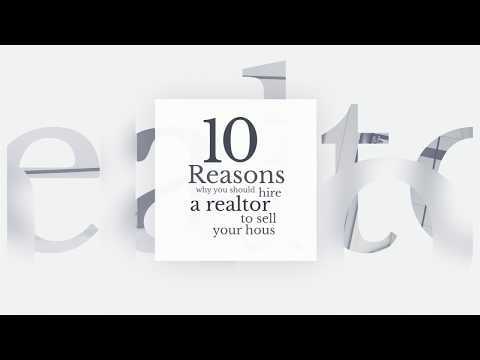 The nearest airport is Miami International Airport, 10 miles from the property.